Parties can be fun...but they can also be a lot of work! Let Cozy Caterers give you a hand in hosting your next event, so you can enjoy the party as much as your guests do. Are you planning a party and don’t have enough kitchen space? 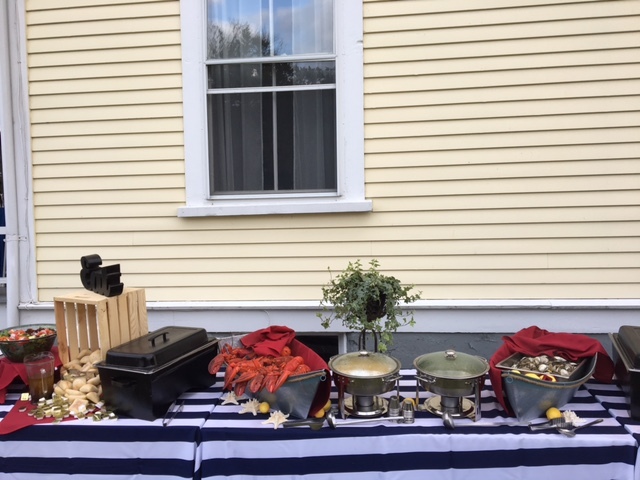 Are you hosting an event in one of Rhode Island’s venues and it’s doesn’t have a kitchen? 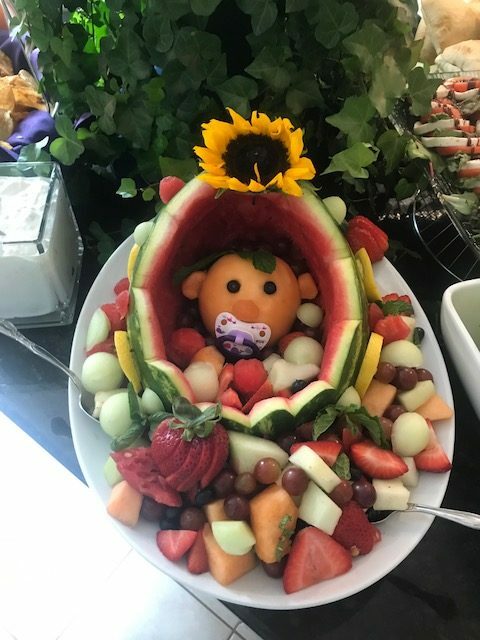 From setting up a kitchen in your garage to creating an event from the ground up at an open estate, Cozy Caterers can create amazing meals that are fresh and fun. Boxed lunch and classic buffet options are available with a quick drop-­off to your event location. Your meal will arrive ready to eat, and your Delivery Supervisor will set­up in the designated area with disposable service ware, plates, utensils and napkins.Delivery fee will apply depending on location. Classic buffets with a more elegant presentation are available via two­-way delivery. Your Delivery Supervisor will set­up your buffet, complete with linen, chaffing dishes,. After your event, your Delivery Supervisor will return to pick­up the chaffing dishes and other service items. Special Delivery fee will apply depending on location. Prepared cuisine may be available for pick­up at our location, accompanied by safe reheating instructions. Talk to your Special Event Planner for more details about pick­up orders.